One of the benefits to adding a patio to your property is that it makes your space more useable. Picture you and your family enjoying beautiful weather while overlooking a beautifully landscaped yard. 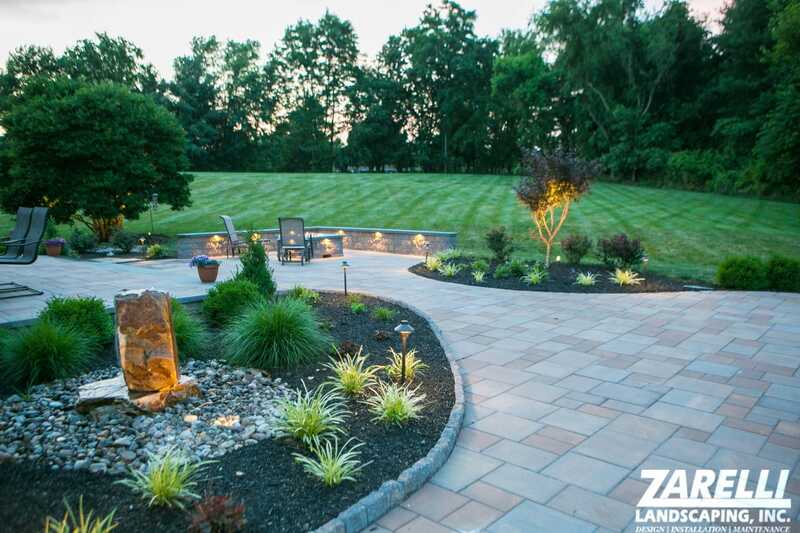 We have a wide variety of pavers and materials from which to choose. Our patio design installation team conceptualizes from the moment they view your property. After presenting you with 3-D renderings, the fun begins as the planning becomes reality.